I am pleased to announce today that Affenknecht.com and Rammstuga.com are now officially operating as one. Our combination unites two market leaders, Affenknecht in English speaking countries, and Rammstuga in Portuguese speaking countries. Our goal is to continue delivering information about Rammstein, high-quality info in our current markets. To accomplish this, we will adhere to the established product roadmaps for our existing solutions while simultaneously exploring opportunities to provide you with additional value in new areas. 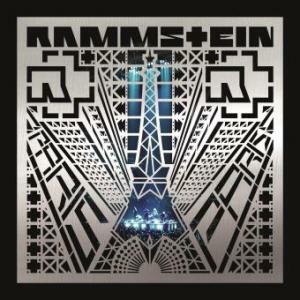 Although Affenknecht.com and Rammstuga.com have separate histories, they have always shared a common objective: to ensure absolute Rammstein fan satisfaction. We remain dedicated to this objective now that we are operating as one. We will continue working hard and I want to personally thank you for your loyalty and support. If you have questions, please don’t hesitate to contact us directly.